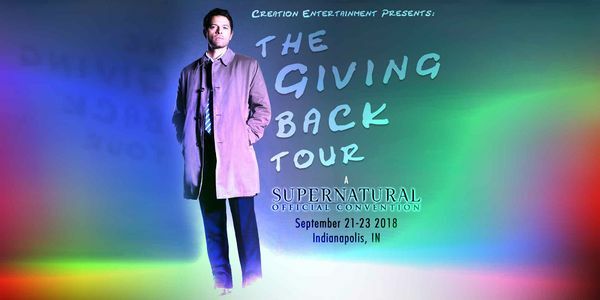 Creation Entertainment will hold a "Giving Back Tour" convention in Indianapolis on 21-23 September 2018, at the Indianapolis Marriott Downtown. The "Giving Back Tour" conventions will raise money and take donations of good for a local charity and have interactive games as well as panels. The fans in Indianapolis donated over 10,000 items to help people experiencing homelessness through Horizon House. Promo vid for the "Giving Back Tour"
11:00 am Welcome with Richard Speight, Jr. This page was last edited on 1 April 2019, at 22:58.